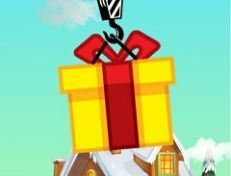 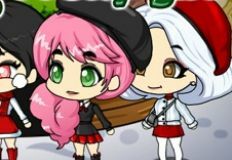 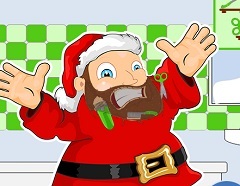 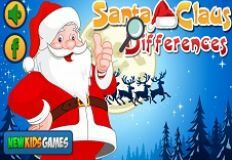 It is time to offer you a new game, a new game in which you will have a lot of fun with us as always, a new game in which you will have as main character Santa Claus. 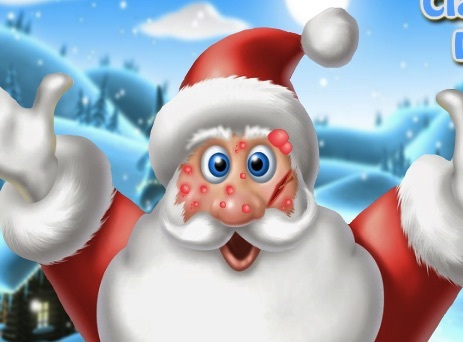 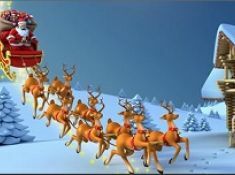 Because of an accident at a factory in the North Pole, Santa Claus has received an allergy and he has to get rid of it before Christmas Eve, so that he can get the gifts in time and travel all around the wolrd in just one night. 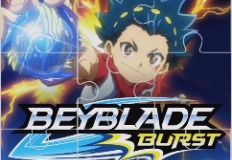 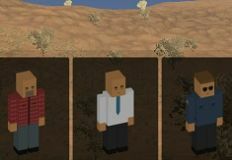 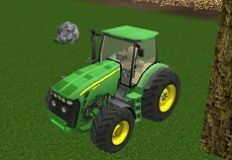 This new game that we have for you. 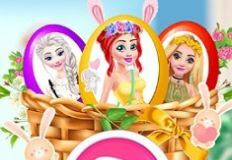 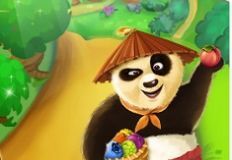 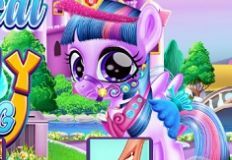 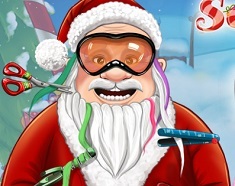 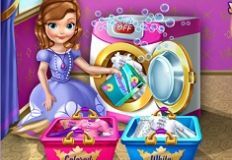 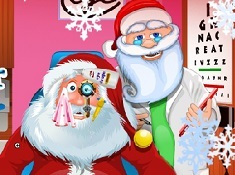 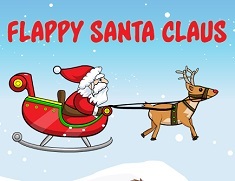 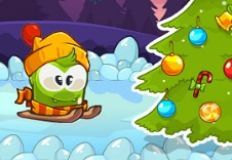 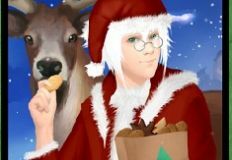 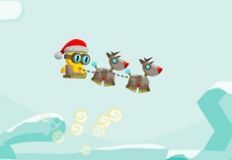 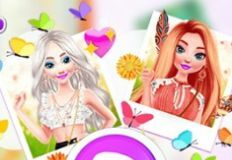 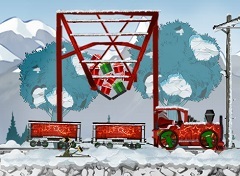 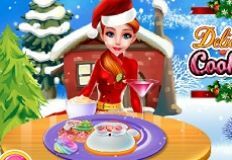 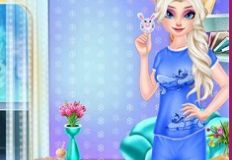 Is a very beautiful game in which you will have a lot of fun with Santa Claus, a caring game that we have especially for you. 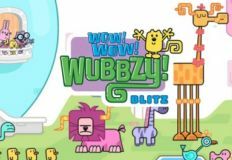 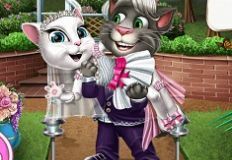 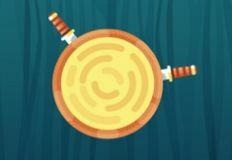 The game will give you all of the necessary instruction in order to eliminate his allergy and make him feel much better. 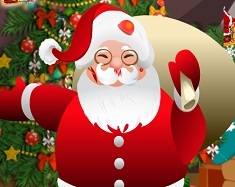 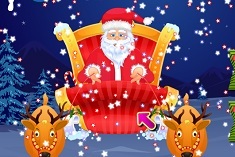 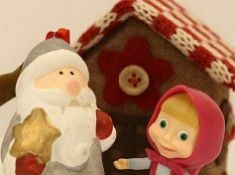 Our administrative team has decided to offer you more game with Santa Claus, so we invite you to join us in this new game and have fun with Santa Claus, here on games-kids.com!